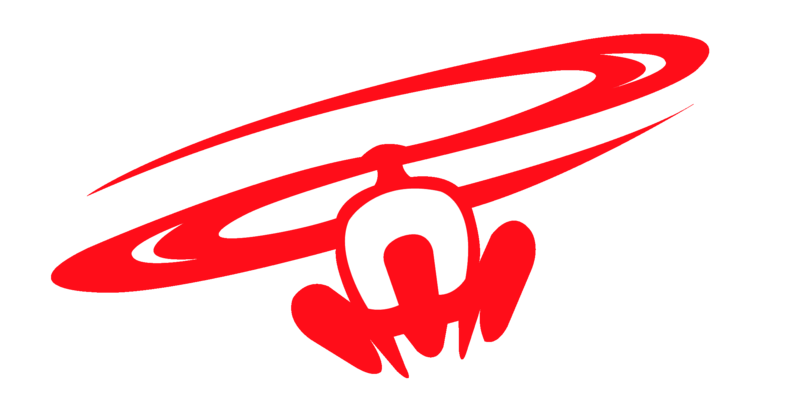 Heliboarding Canada is supported by Trapper Snowboards located in Revelstoke B.C. The “Heli- Rage” Edit 2013-14 is a short edit of snowboarding in B.C.’s backcountry destinations with Heliboarding Canada and filming with Laundromat Studios. Revelstoke has been getting alot of attention as of late. I have always been surpirsed how long it was gonna take before this little canadian secret spot was gonna explode. Well its long since happend.. and as you reach beyond the hill to Catskiing and Backcountry there is a quiet operation called K3 that has some serious riding. In true Revy style its pretty informal which is really sets the pace for your pow trip.